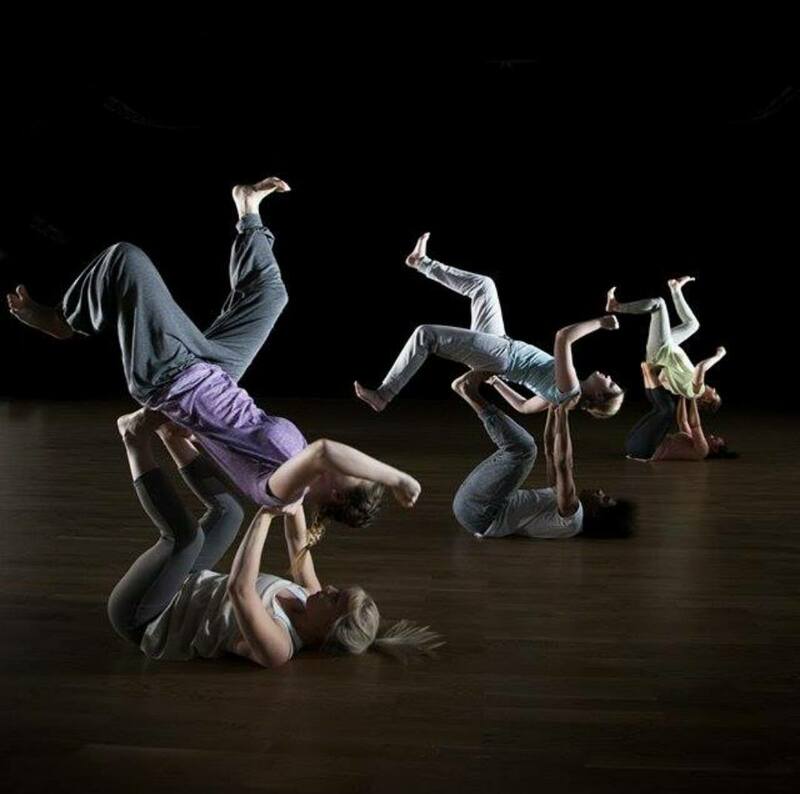 Limbo was an explosive dance piece that was choreographed and performed by the Plymouth University first year dance students. This was performed in a brand new state of the art theatre facility called The House. The piece was about chasing your dreams and overcoming the potential barriers. My expectations before watching the piece was that it would be a slow pace performance with lots of levels and lifts that were transitioned between smoothly and beautifully. I also imagined the performers to be professional and mature in their style of dancing, using their body and expressions to tell the story. I also expected them to show the audience how they can work holistically with each other to include various styles of dance and include a range of acrobatic and gymnastics elements as this add power and meaning to the piece. Limbo was a very mature action packed explosive dance piece that included different styles of dance like contemporary and hip hop and this gave the piece an edge to it. The dancer included lots of lifts and counter balances that varied in difficulty. This showed the incredible bond and the trust the dancers have between each other, this gave to piece a professional look to it. 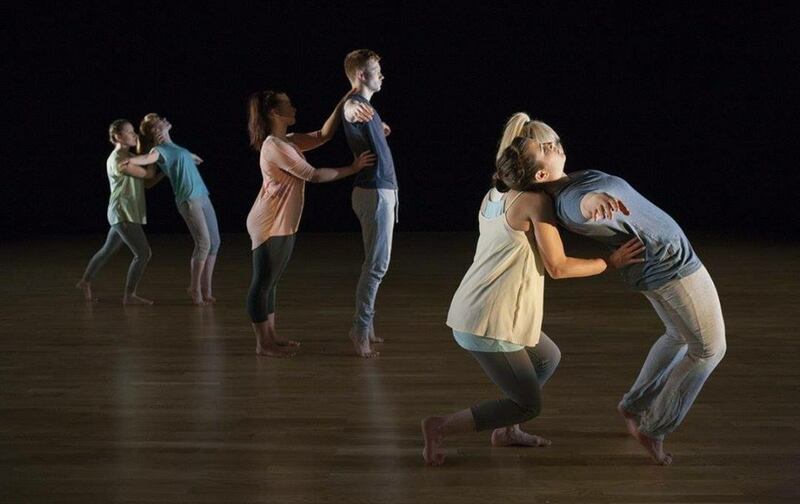 The piece told a clear story and the movements were very clear and effective and this helped the audience to visualise the story and this gave the piece a clear meaning. The performance had a constant theme to piece and all the movements linked very well into this. The dancer’s costumes were very bright and colourful which gave the piece a happy feel to it and all the dancers were well presented and prepared and the movements were crisp as they travelled through the spaces they used creativity and professionalism because they worked with a Varity of dancers and you could see the individual personalities. The only negative I had was the lighting at time let the performance down as the piece was quite dark and I struggled to see a lot of the spectacular lifts and this not only let the piece down this also let the dancers down as a whole as it was clear that the dancers had worked really hard and the piece and had clearly put a lot of time and effort into perfecting the piece. Overall the piece was a spectacular performance and incredible and very professional piece for first year dancers that made the audience come alive and question themselves and their own life goals and dreams. I would defiantly come and see future performances. Tammy Mildren is part of the Plymouth Dance Volunteer team and working towards her silver arts award. ← Tickets are selling fast!